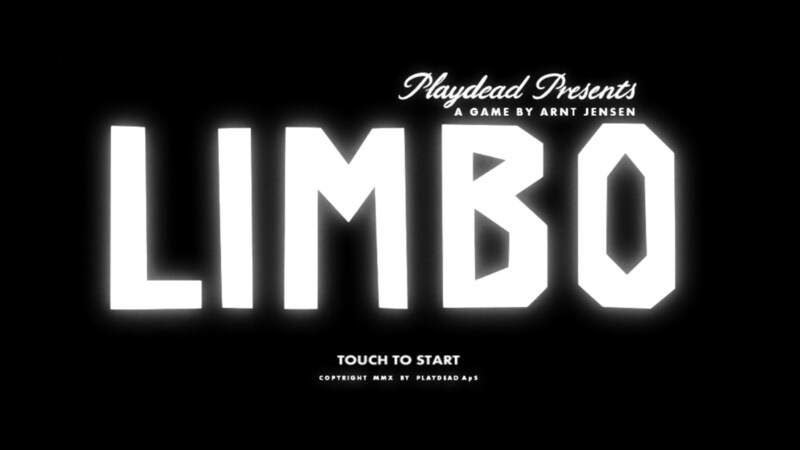 LIMBO – Games for Android 2018. 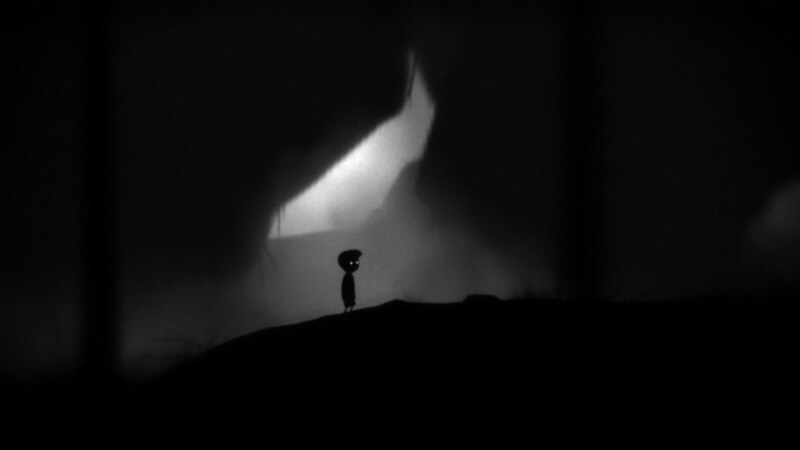 LIMBO – An incredible indie platformer. 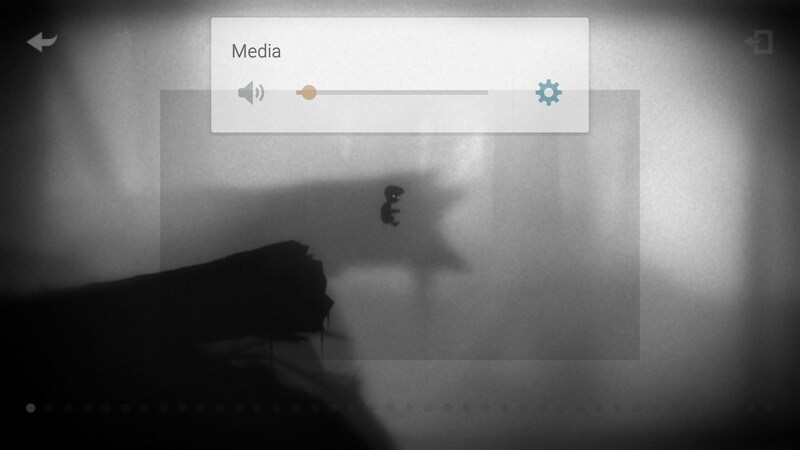 Limbo for Android is a game that originally released on the PC with great reviews from critics across the board. 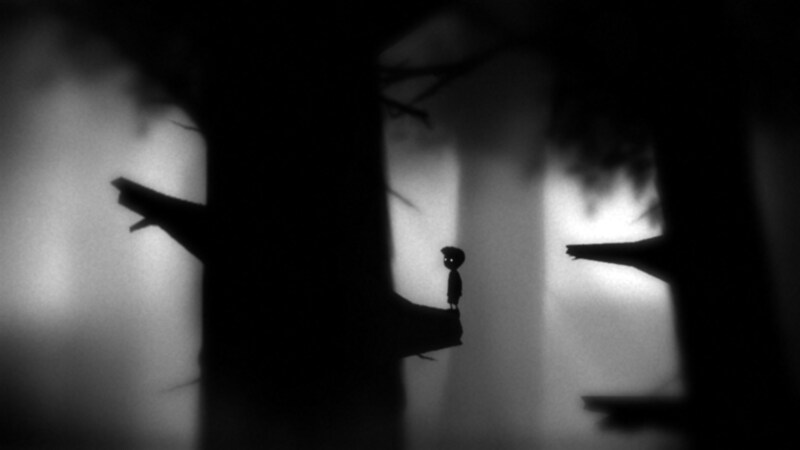 It’s sort of this dark and dreary puzzle platformer that, at the time, boasted a really unique aesthetic and interesting atmosphere. 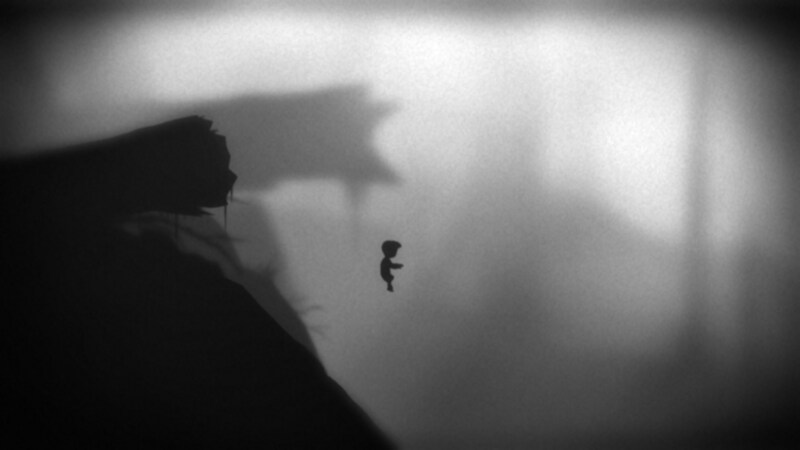 Since then we’ve seen tons of puzzle games sort of take on the game’s hazy silhouette look that it’s become so famously known for, and it also happens to still do it the best. 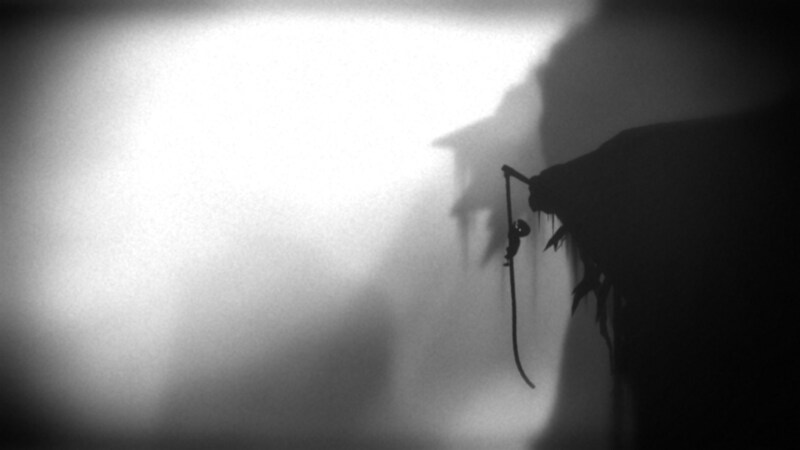 Where most games just paint characters in black and throw them against a dull gray background, this game really makes great use of intricate detail. My only complaint is that sometimes the screen is a bit too dark and it can be difficult to tell where the actual level is compared to the screen due to the nature of AMOLED screens. The puzzles themselves are really great. 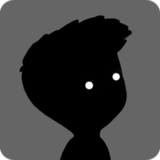 They’re simple in construct but the game presents them in a way that throws you for a bit of a loop the first time you take a look. 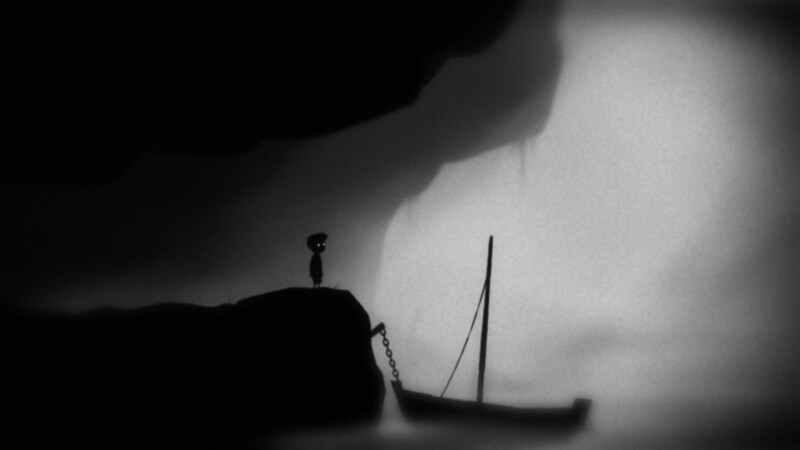 For instance, one puzzle puts you in the middle of a lake with a box. You can’t traverse the lake because you’ll drown and the box doesn’t seem to have any use when you first consider it, but if you do a bit of backtracking you can find a really simple answer. On the other hand, a lot of puzzles are trial and error. What I mean by that is you’ll die by something unexpected and then learn what to do next time you approach it. This can be a bit frustrating but thankfully the game is incredibly smart with its use of checkpoints. 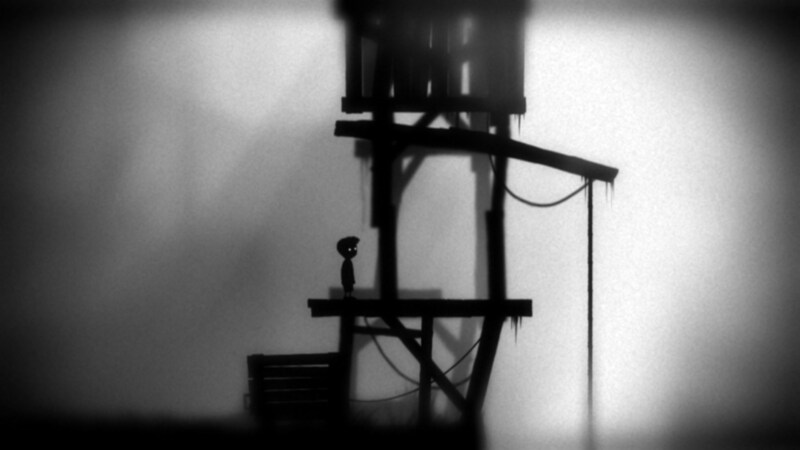 You’ll often be thrown directly at the beginning of each puzzle, which really helps to alleviate this approach. 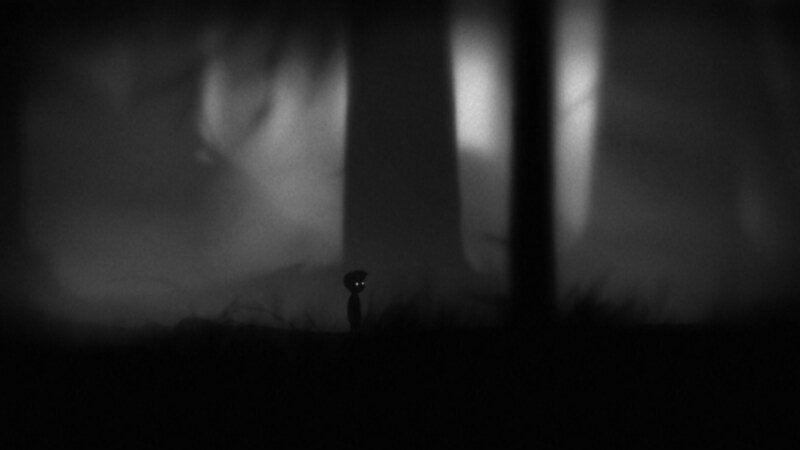 Limbo looks and feels just as great on my phone as it does on my PC. None of the magic is lost in translation and I think mobile gamers will find just as much to enjoy in the game PC gamers.